This training course aims to empower youth workers and build their competences for development of NFE/youth work programmes for quality digital marketing among youngsters (young women), beneficiaries in our communities. Project “Independent Young Women in Digital Entrepreneurship Era” aims to build capacity of youth (work) organisations, their young women entrepreneurship empowerment centres on local level and their youth workers in competences for digital entrepreneurship and digital entrepreneurial learning through youth work in our communities and on European level. 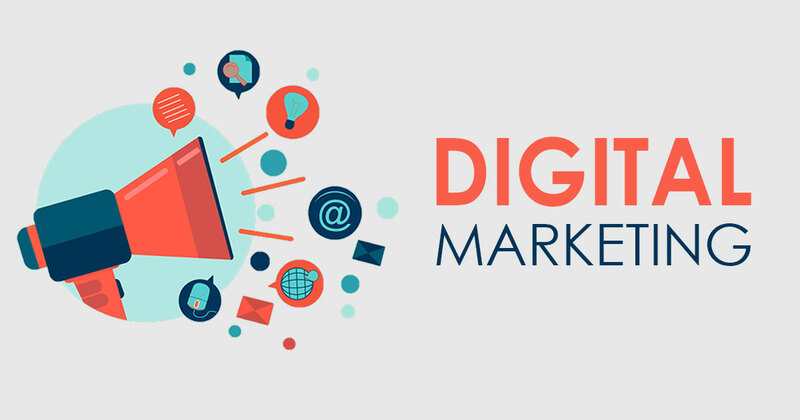 The project consists of several activities, and one of those is this training course “Digital marketing for all”. 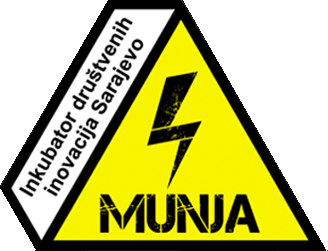 The training course will be organised in Novi Sad, Serbia in April 5th – 14th, 2019. The training course will gather 24 participants from 6 organisations and countries (Bosnia and Herzegovina, Croatia, Serbia, Macedonia, Slovakia and Montenegro). The training course is based on the approach, principles and methods of non-formal education. – Age above 18 and able to follow the programme in English language. The overview programme/agenda is in the attached document “Call for participants”. « Seminar za srednjoškolce: Identiteti – osnova za sukob ili prilika za izgradnju društva?